A narrative essay by definition is prepared to keep in mind an experience or an incident that you will be required to narrate from your perspective. Now, the whole process may seem quite simple, but more often students have problems in coming up with a great topic that would instantly help them to earn praises from their professors. So, how do you decide on a great idea for your essay? 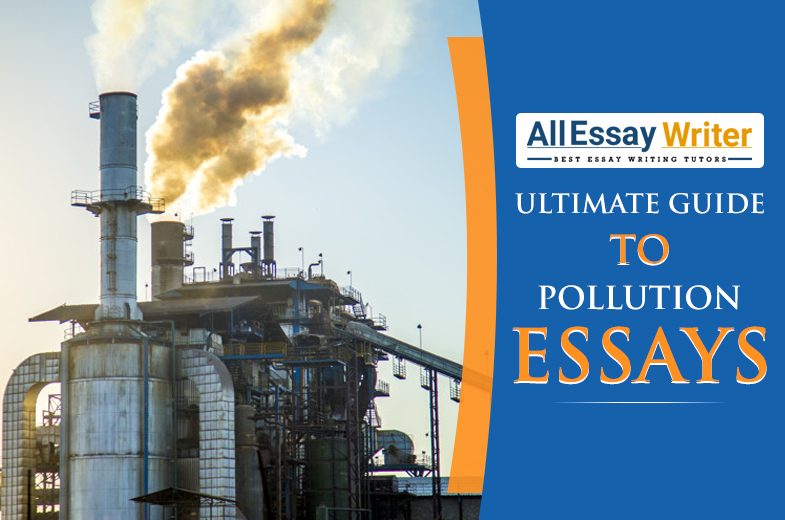 Well, you can consider the following tips while deciding on a narrative essay topic. 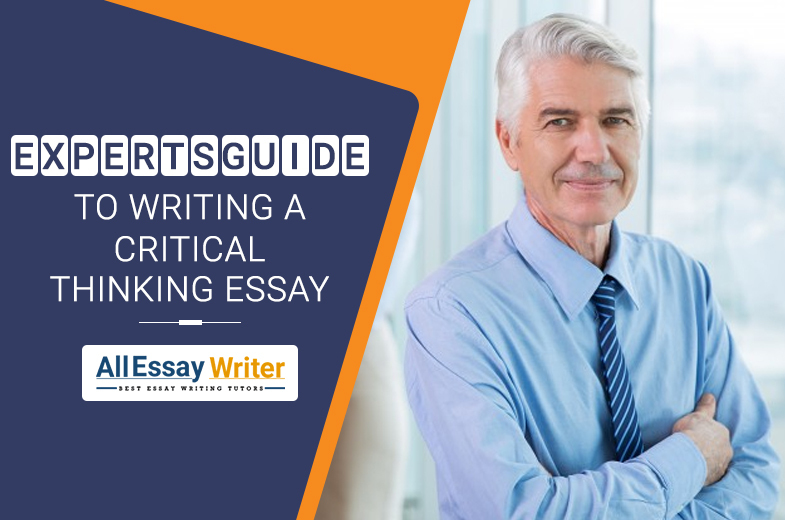 When you want to put together an appropriate narrative essay format, you will have to consider proving a point by describing a compelling story to the readers. You may not have to elaborate on the proper setting or incorporate dialogue or a plot, but you will have to focus on narrating a particular event that you or someone else has encountered. When you narrate these experiences, your readers will find it easy to relate with you and may take a life lesson from the incident you have elaborated. 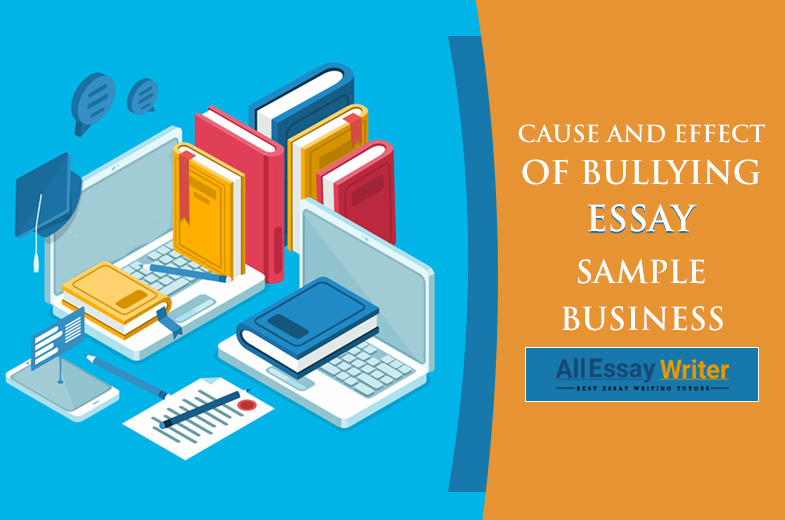 It’s not uncommon for students to decide on a topic that is too wide, which becomes impossible to cover in the course of preparing a stellar narrative essay format. On the other hand, when you decide on narrow topics, it will require you to adopt a close observation. 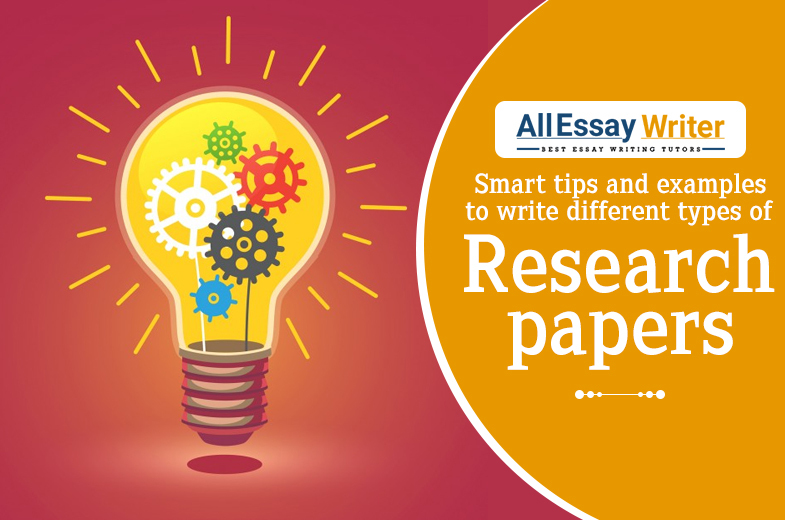 Often, while dealing with such narrow topics, you may encounter problems with the research because you may not find too many credible resources to build the essay. For instance, while working on your essay on women’s rights, if you elucidate on one incident in the history of women's rights, rather than focusing on the entire history of women's rights, it would be a more feasible narrative essay example. In case you have to choose a narrow topic, it will be better if you select topics like your childhood in a small town, where you must focus on a specific phase of your childhood instead of your entire childhood. You can find many narrative essay examples when you search the internet, from where you can take inspiration for your essay. Before you dive into a brainstorming session to prepare a narrative essay format, there is one rule that should be maintained, i.e. no idea regarding your essay topic should be kept aside simply because it sounds silly, or may be too complicated, or too shallow, or too far-fetched. You can always modify the list of ideas later. But it’s always better to keep stock of all the ideas for your narrative essay format, than neglect an idea that could transform into something remarkable. In this case, if you are not much of a traditionalist, you can seek a little help from technology. 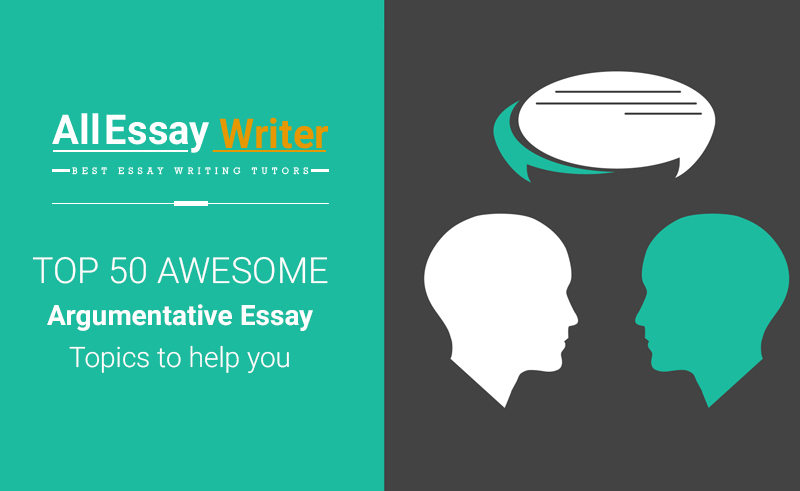 For instance, you can find several note taking applications that will assist you in arranging your thoughts on a specific narrative essay format. In fact, if you are keen on brainstorming in a group, you can adopt several apps that transcribe and record your conversations as you voice the essay ideas of one another. 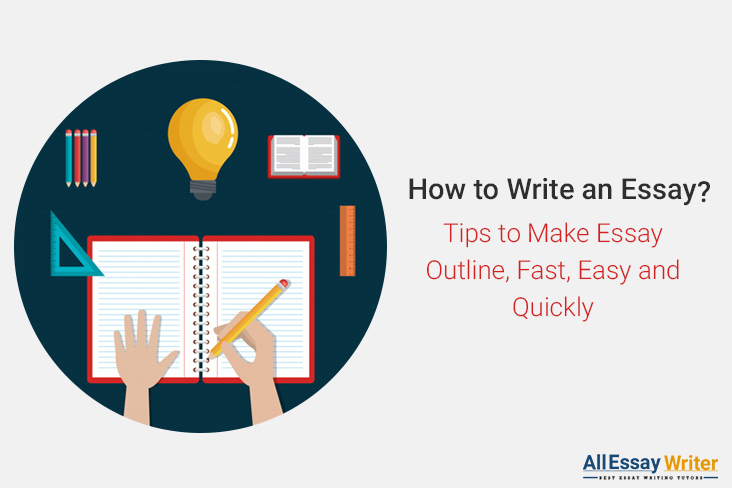 You will see that the more you delve into a brainstorming session, the more quickly your essay ideas will flow. You can alternatively focus on questions like, what areas do you find interesting? If you come up with a narrative essay example that’s based on something that intrigues, you can get inspired by it. Or you can check out different books or articles by academics whose work has inspired you as a credible narrative essay example. The ideal way to come up with an idea for a narrative essay is to ponder over the question that you would like to address. For the uninitiated, this system could come across as overwhelming because nobody has broached such questions before. If that’s how you plan on proceeding with this, experts advise against it. Your aim is not to compete with all of the other scholars in your specific area of study; you're just trying to look for the answers your predecessors didn’t focus on. Many students skip this important step while deciding on a narrative essay topic. When you don’t focus on creating a structure for your essay, no matter how credible a topic you select, it will never make a mark. This can pose a serious issue for students who are not adept as writers or not as imaginative as others. So, planning is an essential aspect of coming up with a great topic for your essay. When you are preparing a narrative essay for a college course, your essay should be more intricate than anything you ever wrote at the high school level. Your narrative essay has to prove a point. It’s usual for students to completely bypass the fact that narrative essays still require convincing the readers that the unique experience that you have narrated could have an impact on the lives of others. As a result, the narrative essay often turns out like a story. Without the point, the readers cannot absorb the purpose of your storytelling. 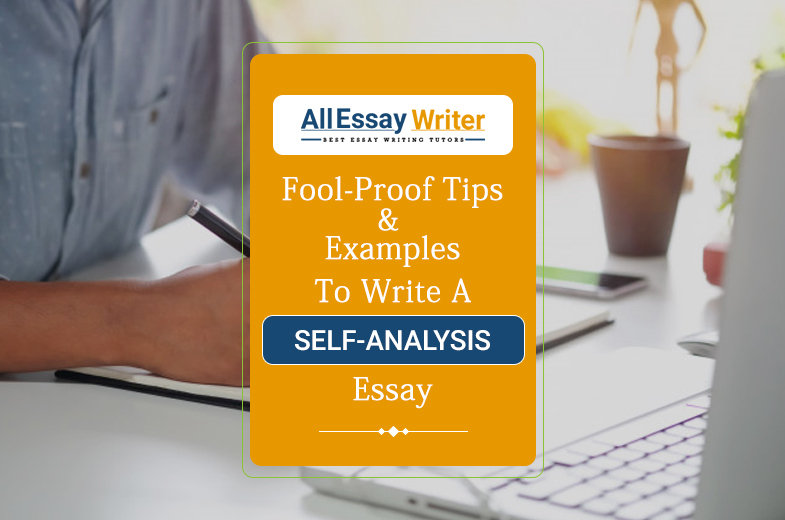 The point you highlight will be your claim, which will be incorporated in the introductory section of the essay. Even if you are not great at essay writing, you can still try something fresh with a narrative essay. 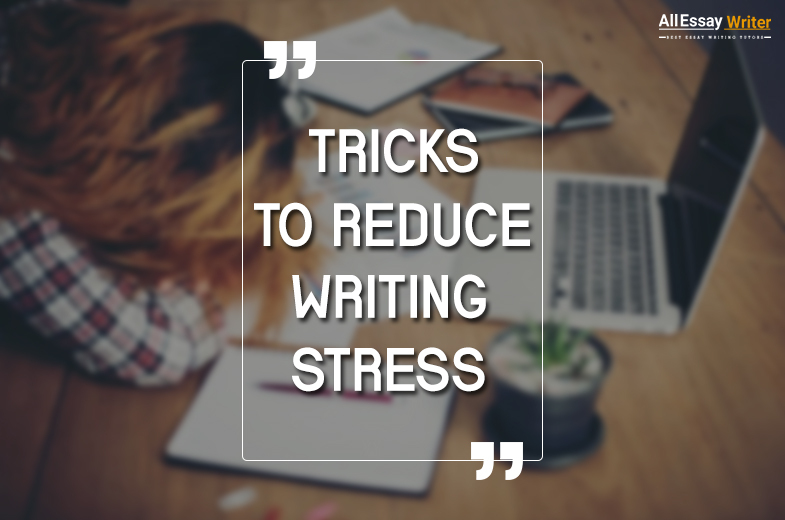 In this case, you can consider playing around with various narrative essay topics, by exploring the aspects of emotional experiences or everyday experiences. You might even consider writing your essay from the perspective of someone you have never met, like a historical figure or a celebrity or even an ancestor you have always looked up to. You can also try writing a narrative essay from the perspective of an antagonist or an evil character. If you are experimenting while deciding on a topic for your narrative essay, you should always be careful about creating a structure for your essay. You should prepare an introduction, body paragraphs, and a conclusion. 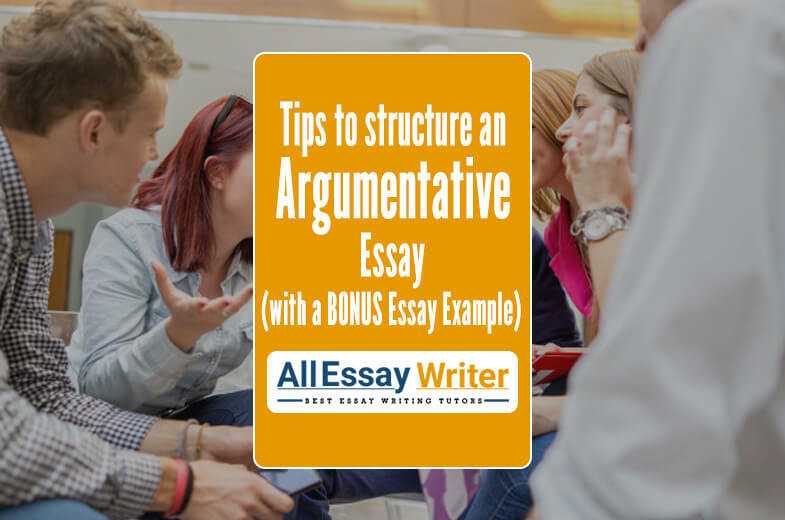 While the structure of a narrative essay is not as rigid as a typical expository, argumentative or persuasive essay, you should still make a conscious effort so that your narrative essay comes across more like an essay and less like a short story. You must take the time to go through narrative essays by distinguished writers so that you can take note of how the experts prepare them. Various journals and literary magazines extensively contain narrative essays, and many of them have been written in an experimental way that could inspire you, too. Above everything else, while writing the essay, remember to have fun! At the end of it all, you would definitely find a topic that strikes a chord with your readers. 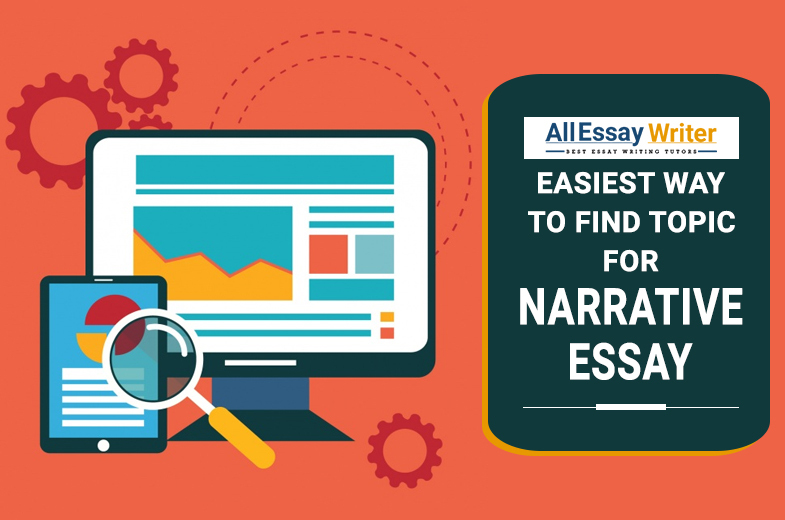 Writing a narrative essay is considered a fairly easy task by students, but if you ask a student pursuing higher studies to prepare a complex narrative essay format, they will tell you how difficult it is to put together an essay. 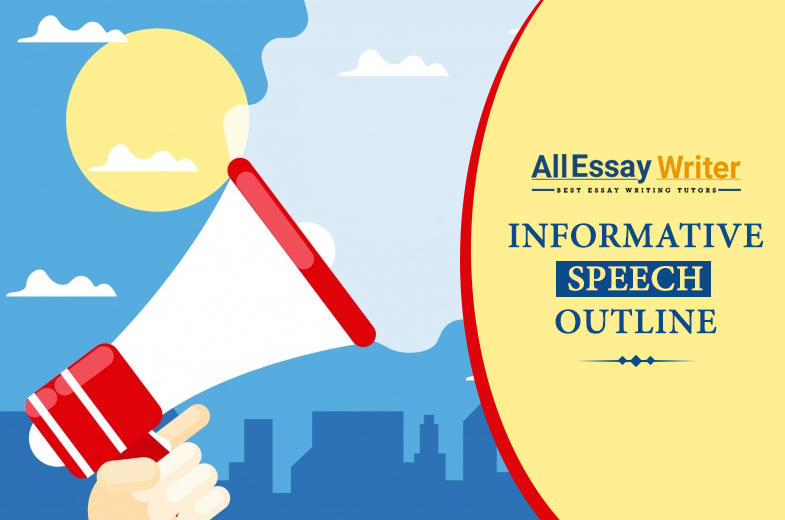 Preparing an essay when you are pursuing higher studies becomes even more tedious if you are not well-versed with the English language. 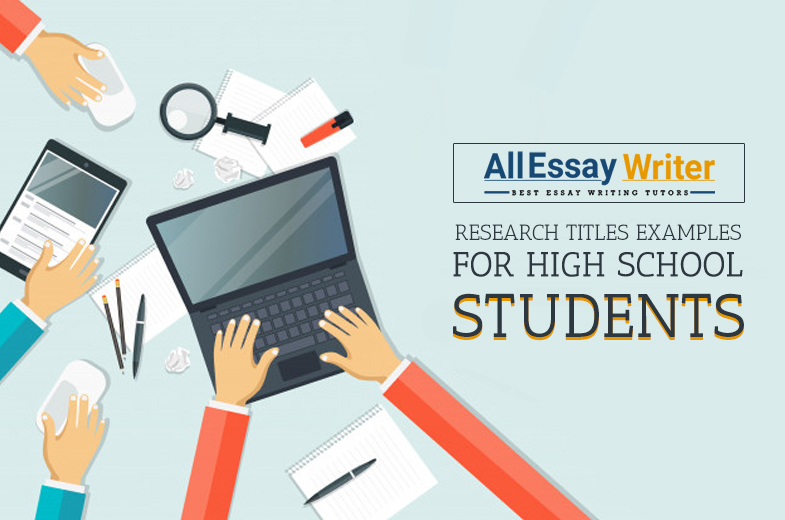 Since the language has many elements that needs to be included to make an essay stand out among the pile of other write-ups, students often choose our essay writing services to accomplish their tasks. The writers appointed by our website have been known for their academic prowess and extensive knowledge about narrative essay definition. 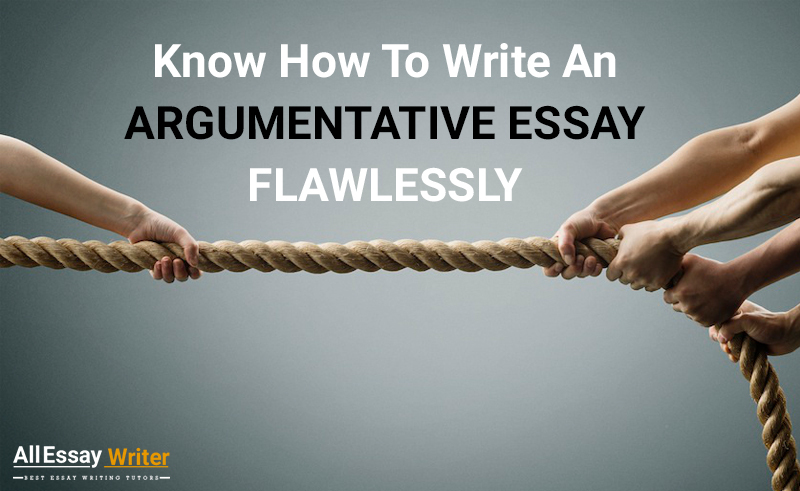 So, you can always trust them to put together essay papers that are brilliant. These experts have spent years studying the specific academic field they come from, so they know what will make the essay paper stand out. All in all, our services are designed to cater to every need that the students may have while working on their essay papers.